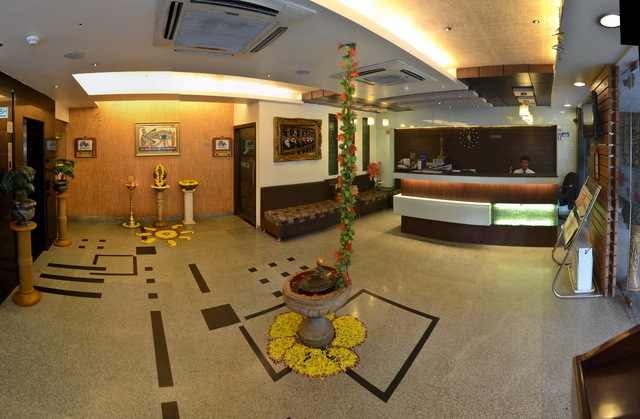 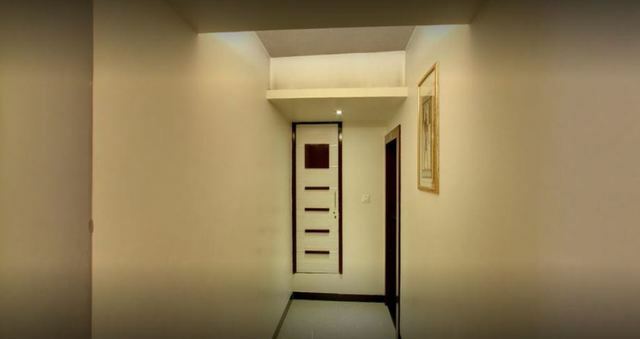 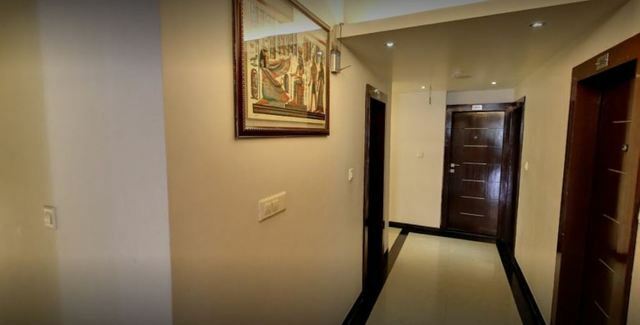 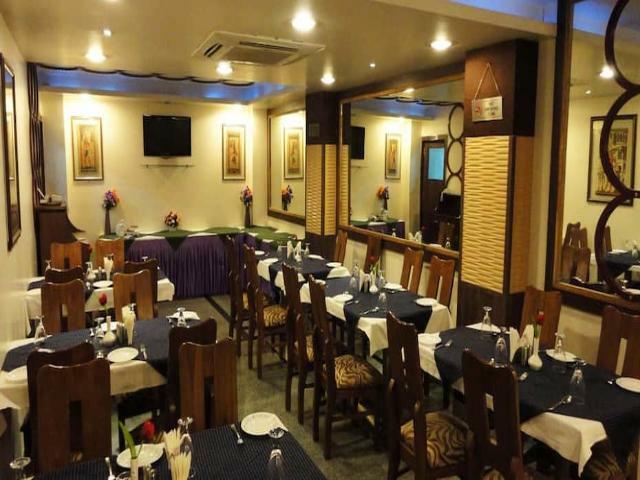 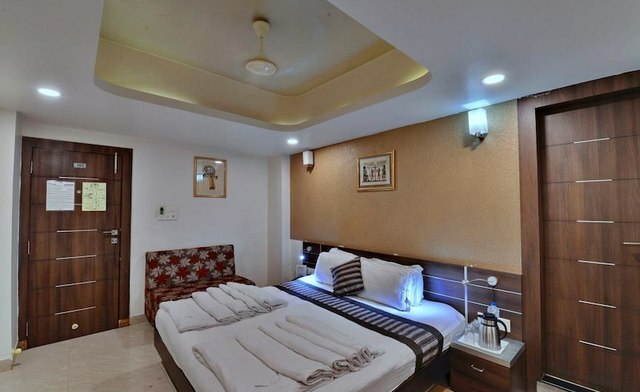 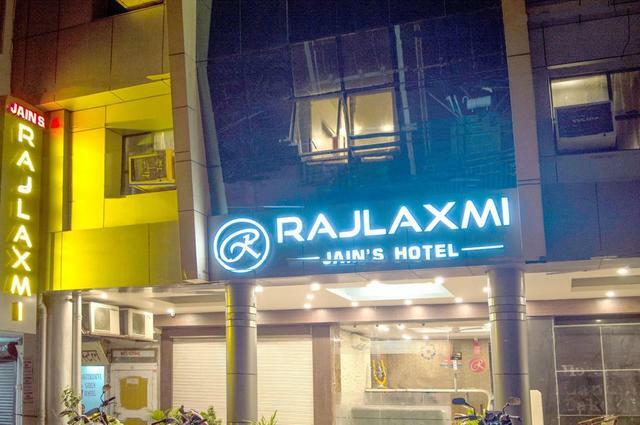 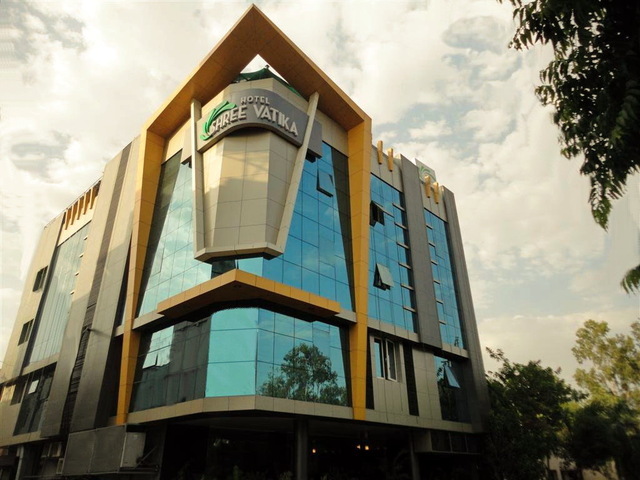 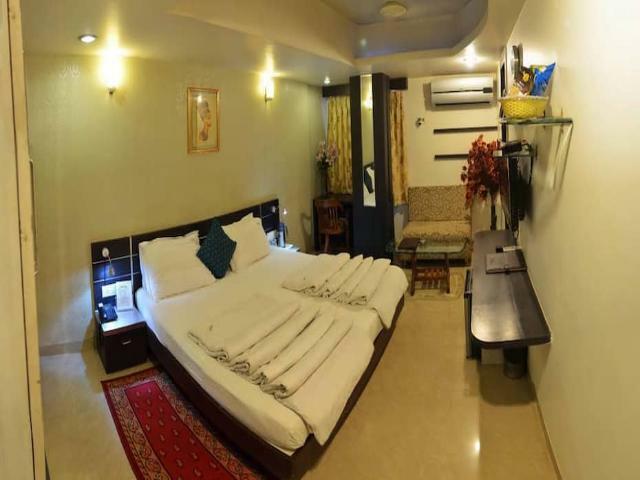 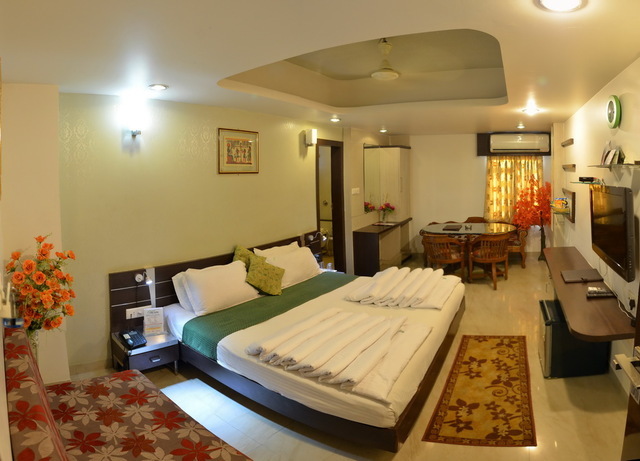 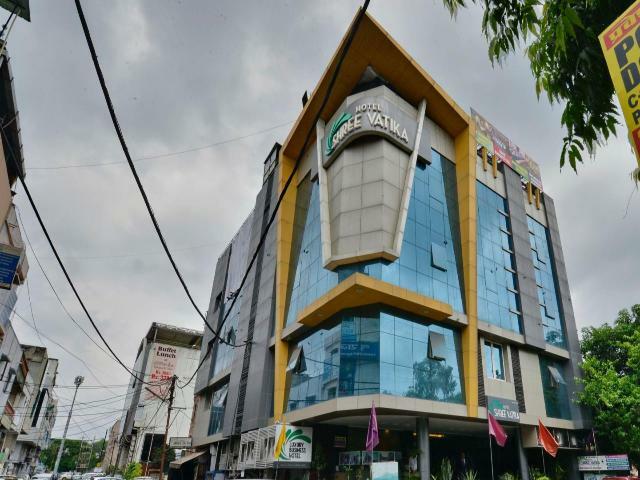 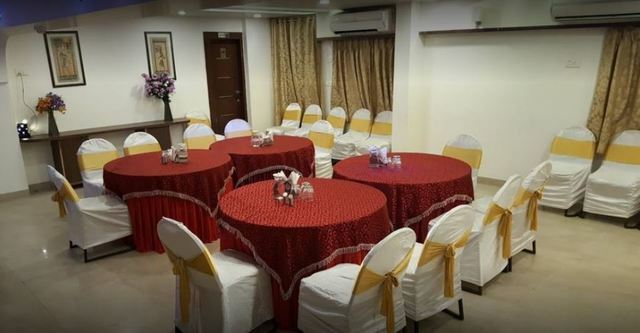 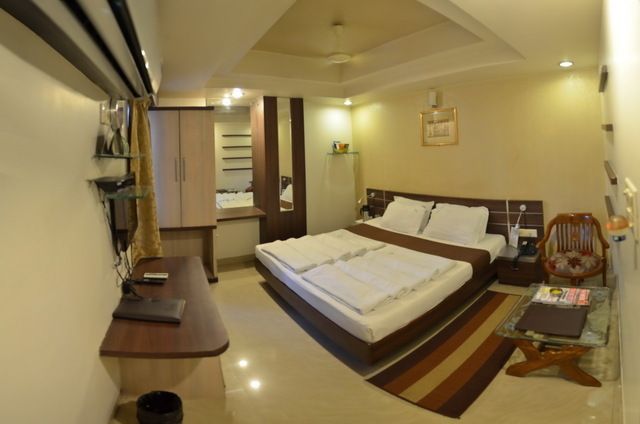 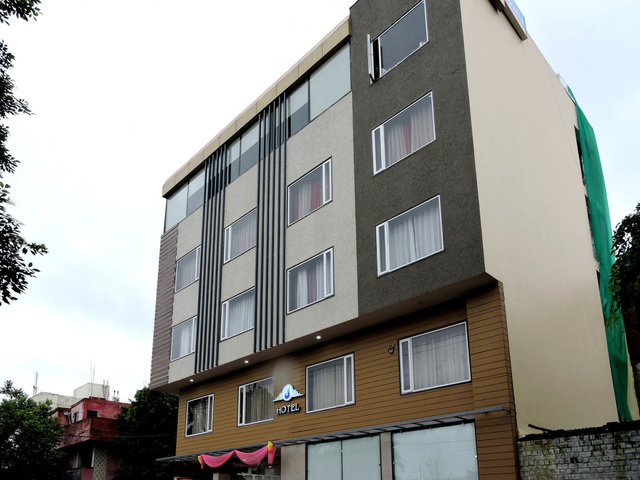 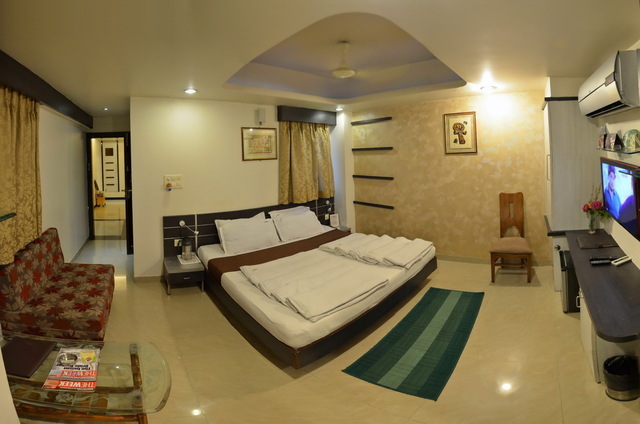 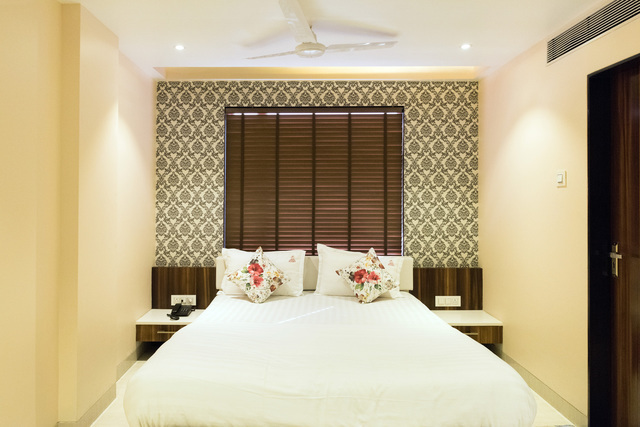 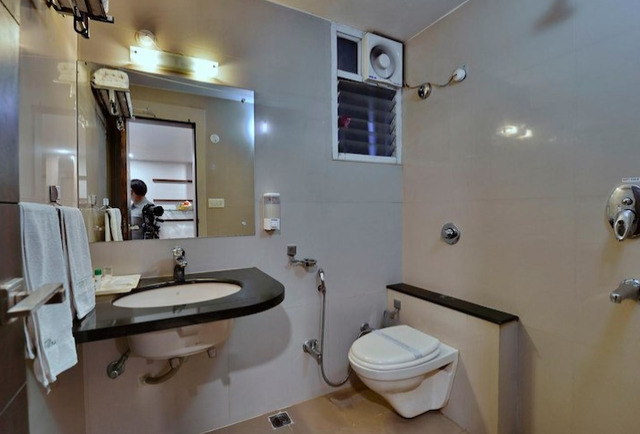 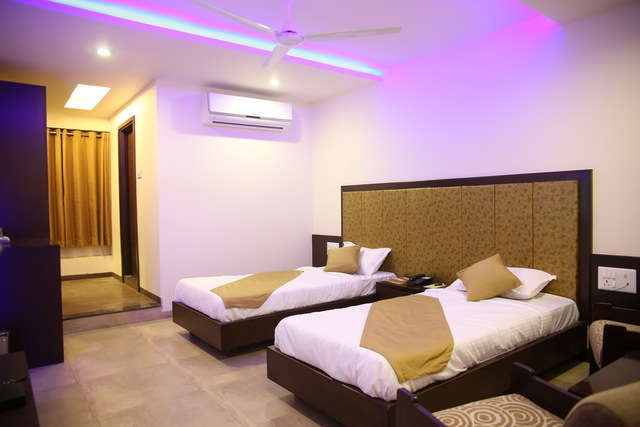 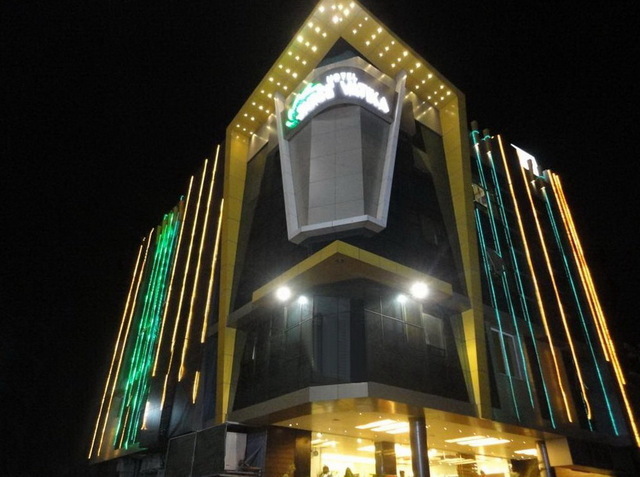 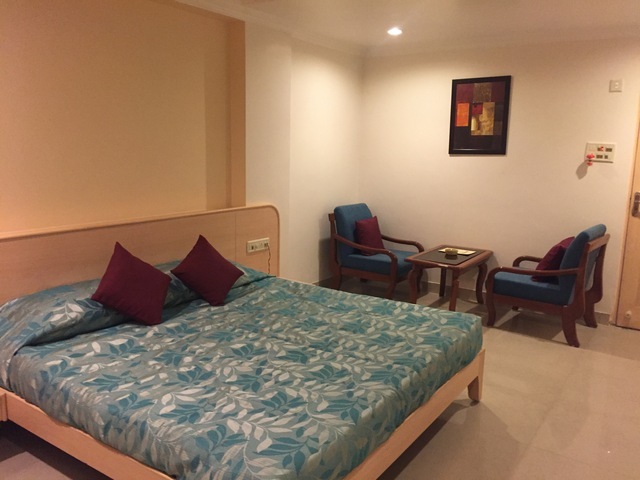 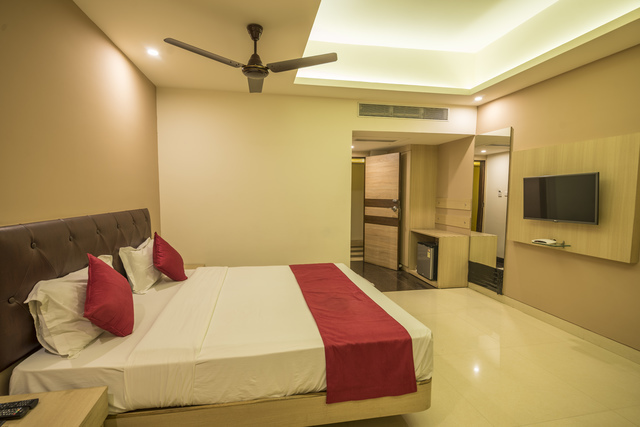 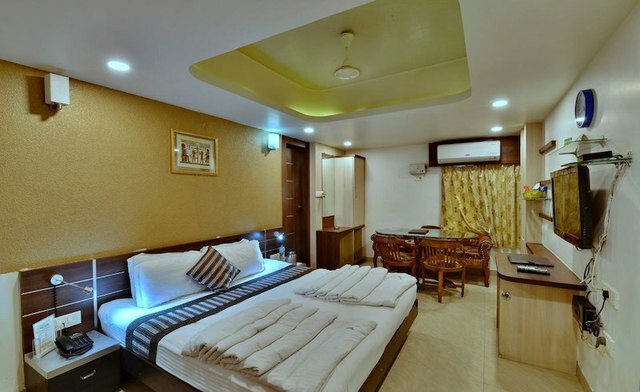 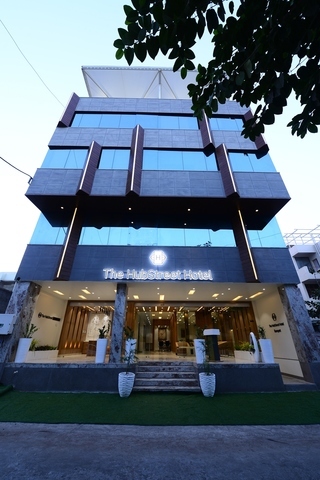 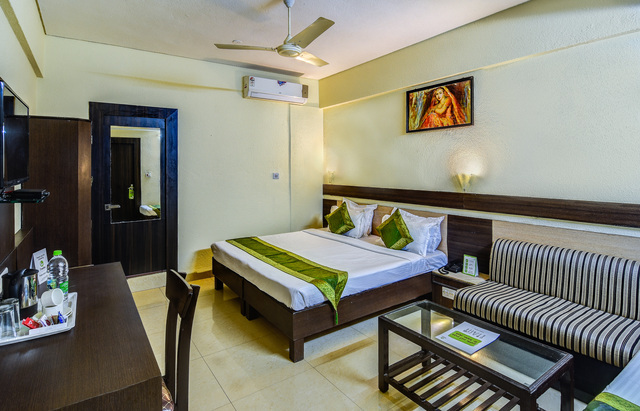 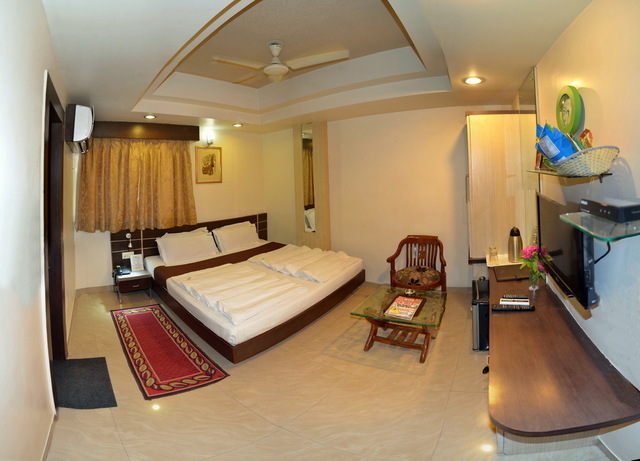 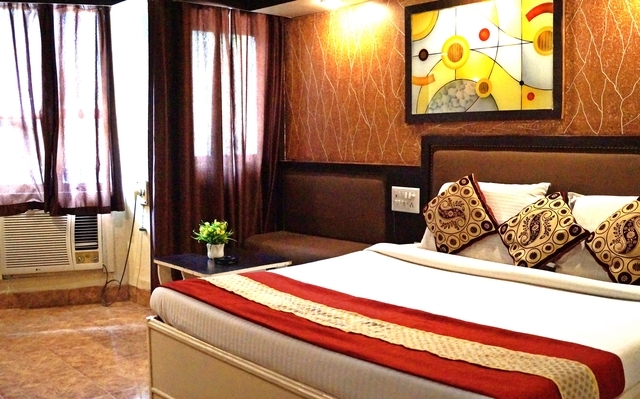 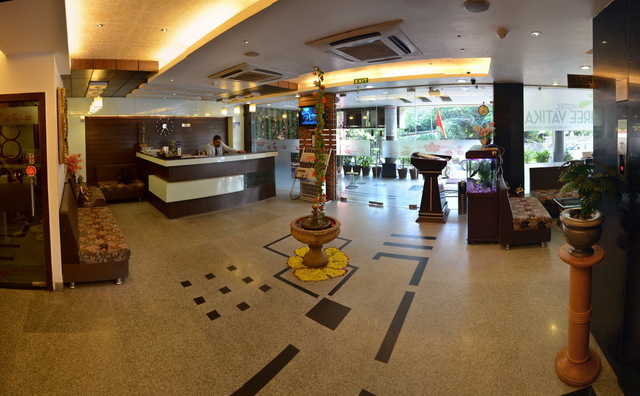 Hotel Shree Vatika has a total of four kinds of rooms, Deluxe, Executive, Family, and Royal Executive which are meant for different kinds of travellers and designed to suit various budgets. 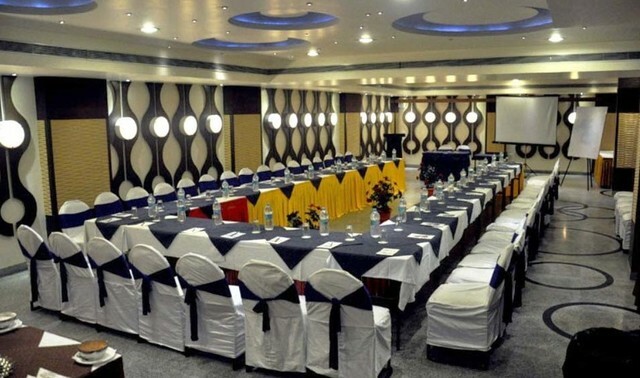 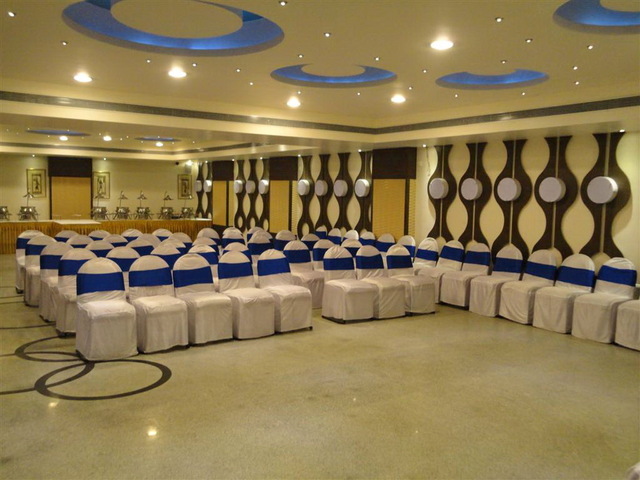 There are three banquet halls and you can opt for one of them according to the number of guests. 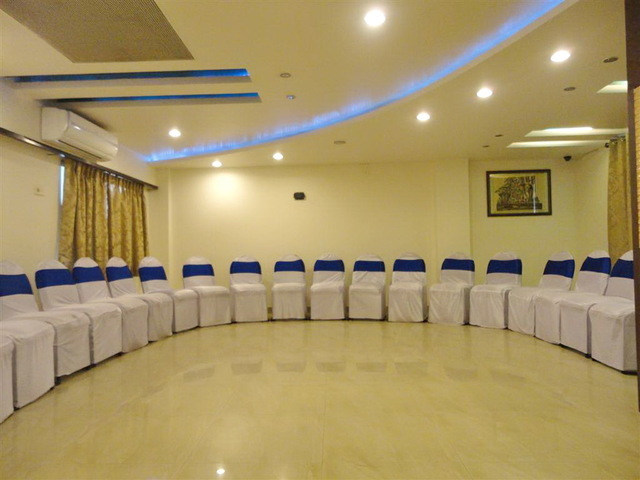 The halls are perfectly suited to hold any kind of event or gathering. 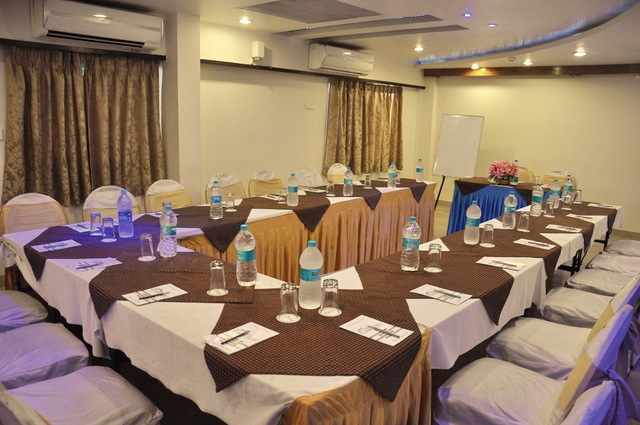 Also, there is a conference room for corporate meetings and holding business discussions. 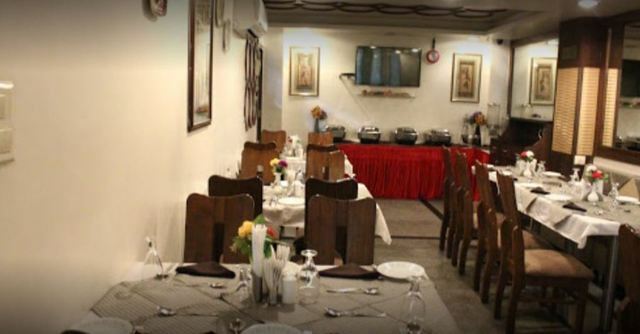 In order to explore a wide array of Indian as well as international cuisines, make sure you check out Blossom restaurant for some vegetarian delights. 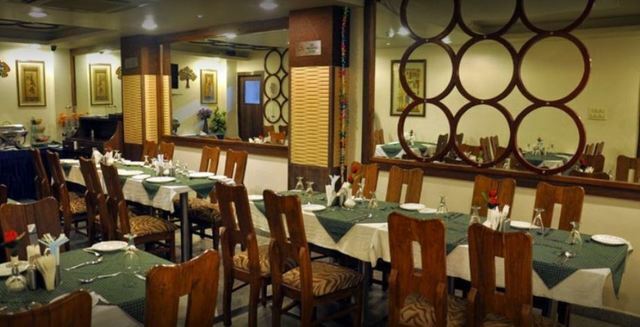 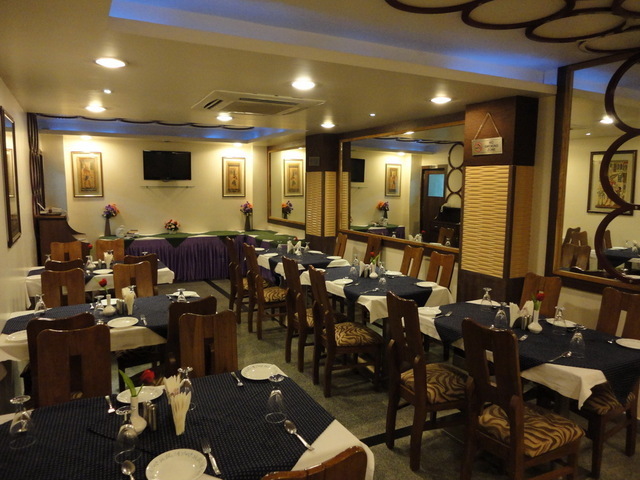 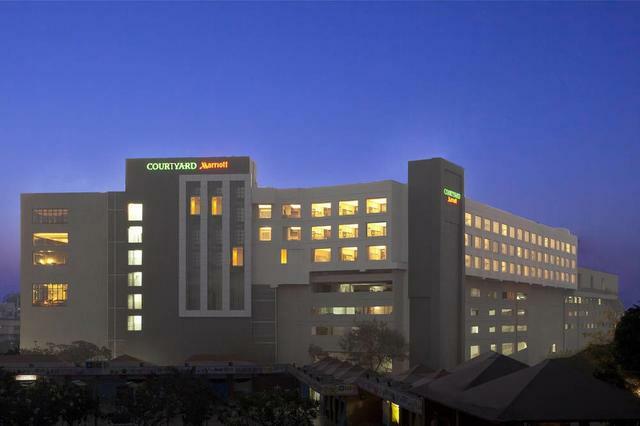 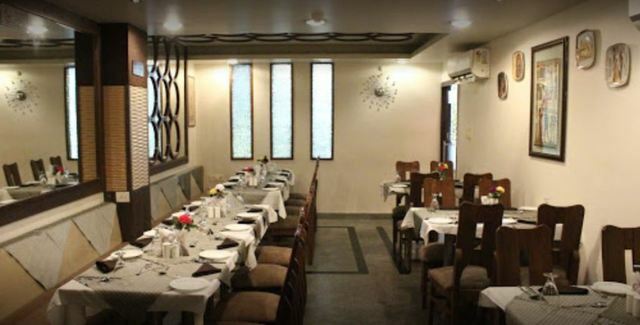 The spectacular ambience in combination with the delicious North-Indian, South-Indian, Chinese, Tandoori, and Continental cuisines provide the ultimate dining experience to the guests.